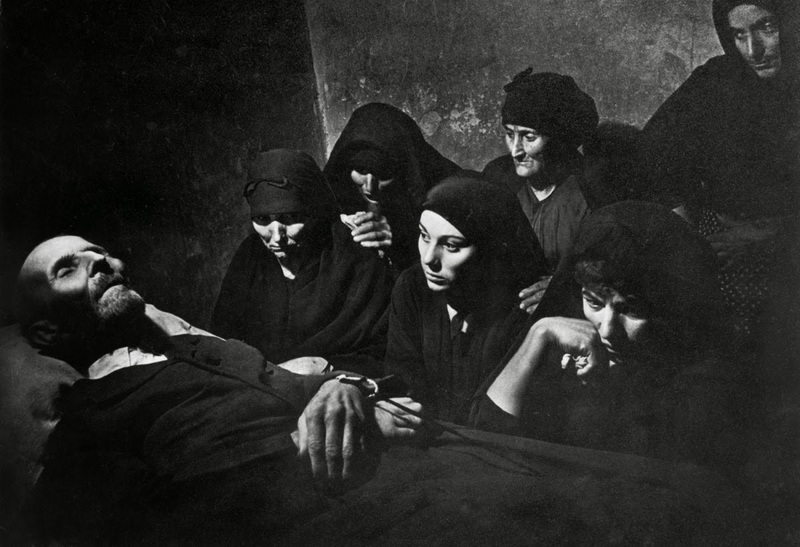 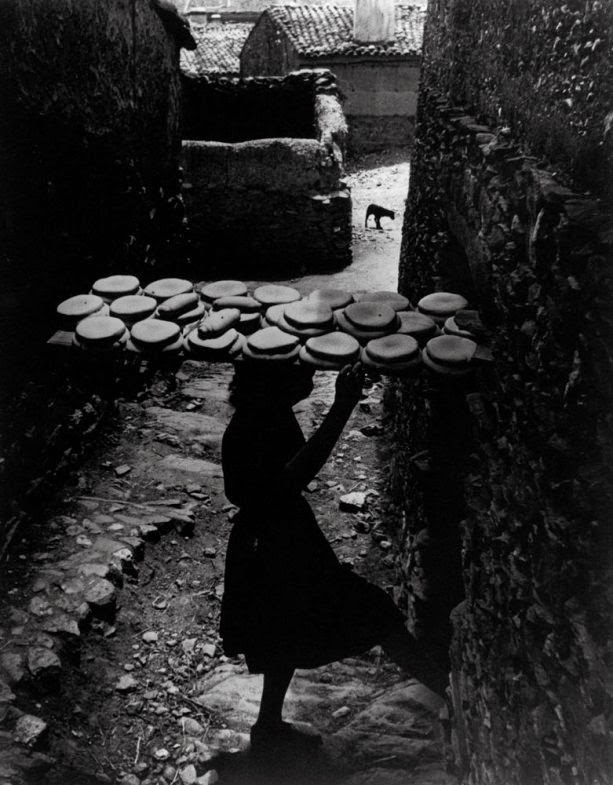 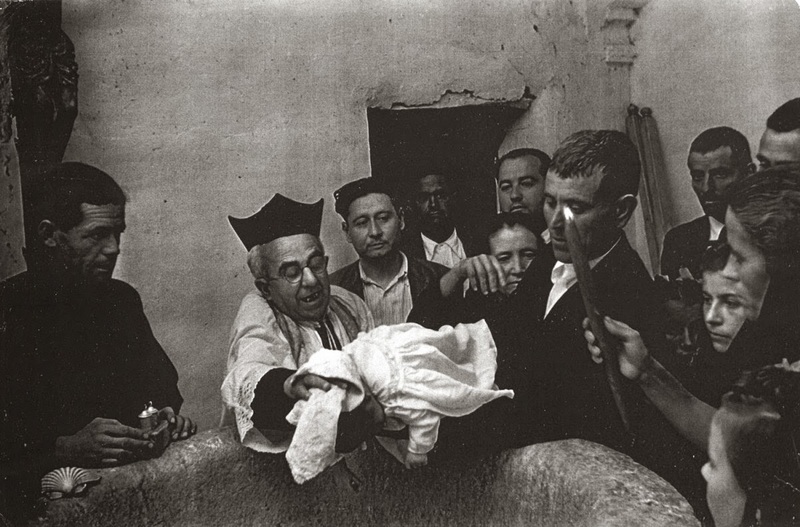 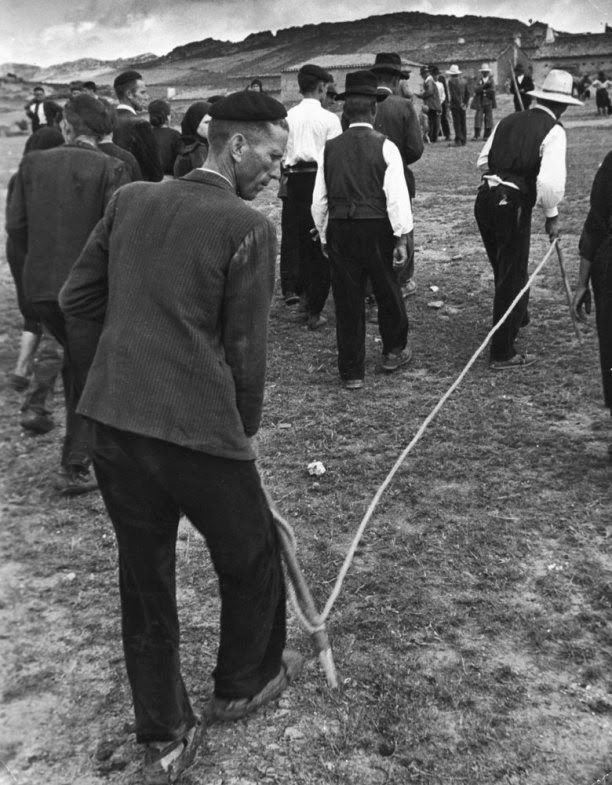 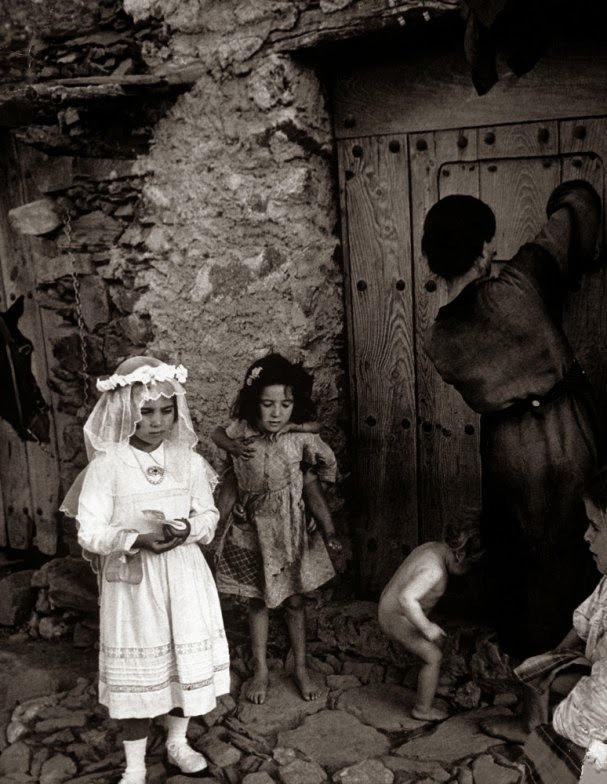 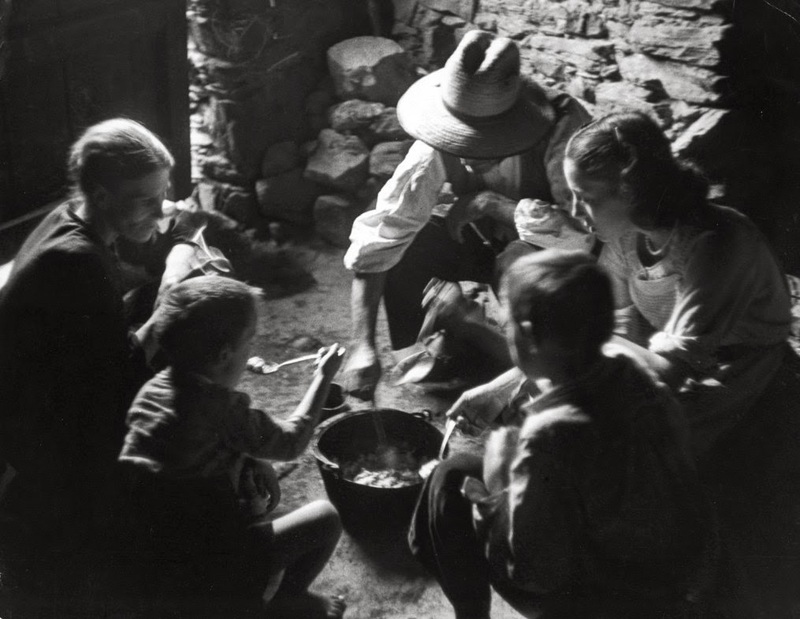 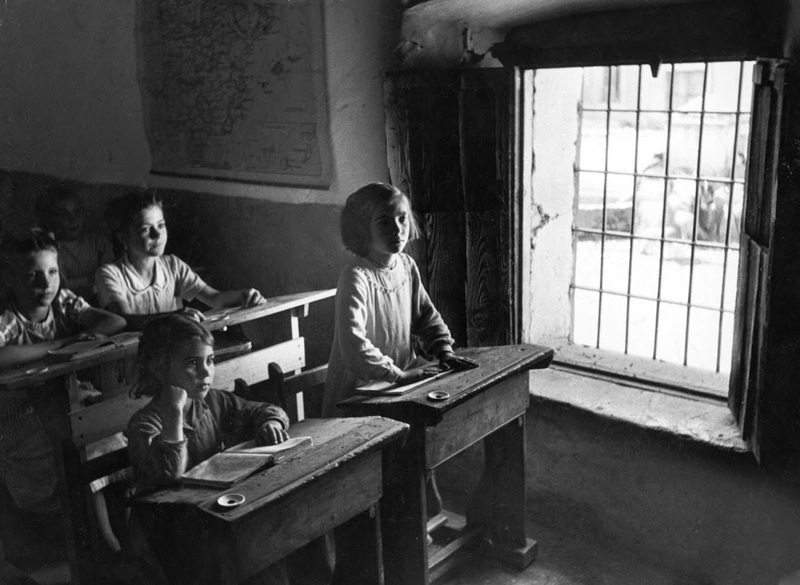 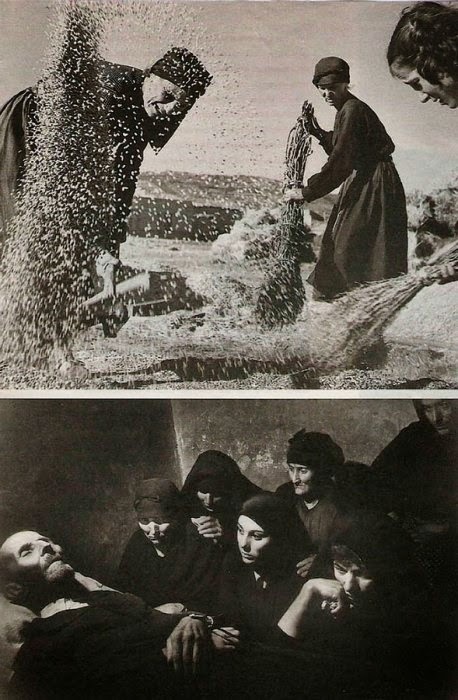 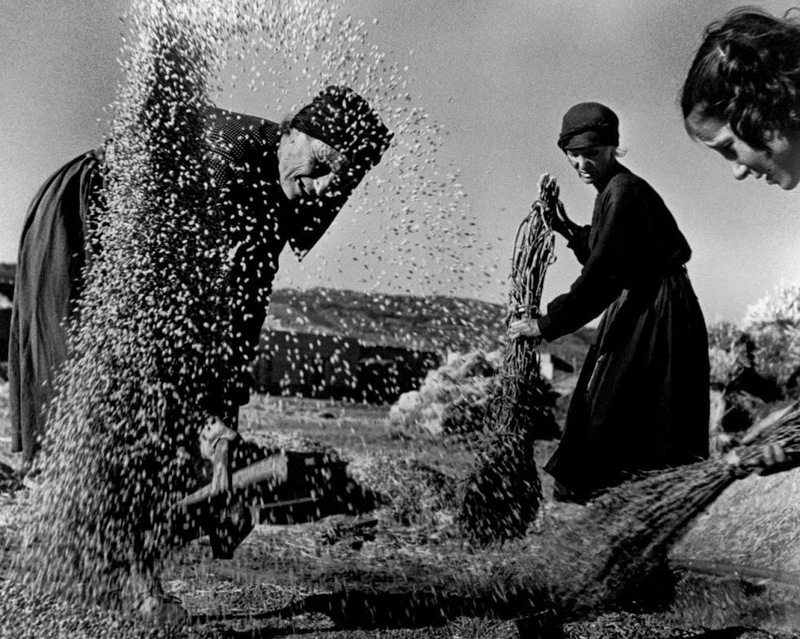 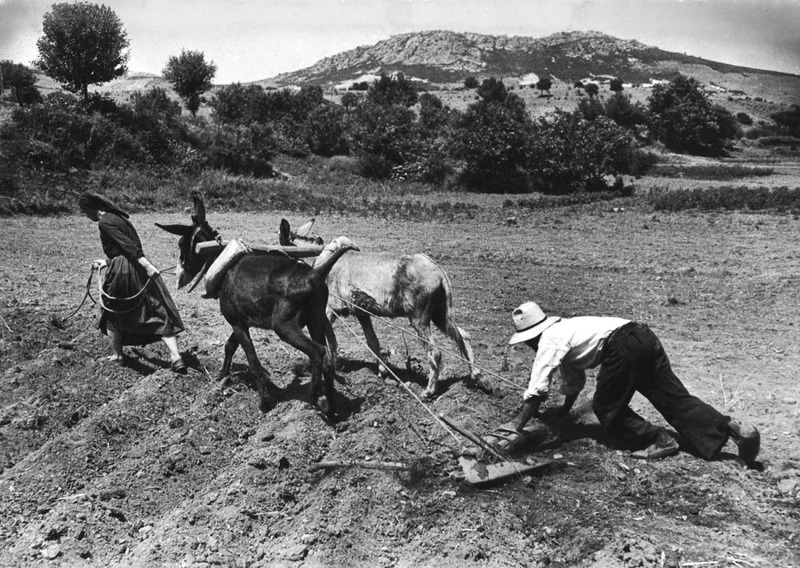 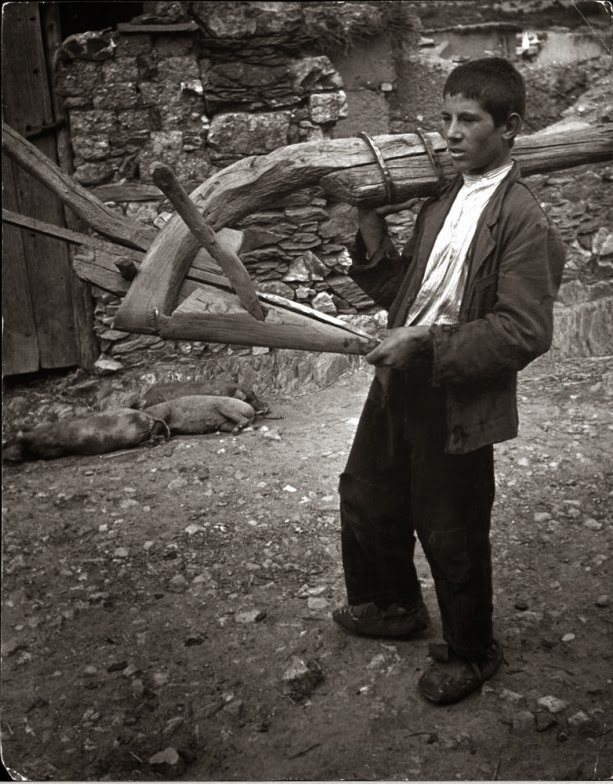 Originally published in the April 9, 1951, issue of LIFE magazine, W. Eugene Smith’s photo essay, “Spanish Village,” has been lauded for more than six decades as the most moving photographic portrait ever made of daily life in rural Spain during the rule of dictator Francisco Franco. 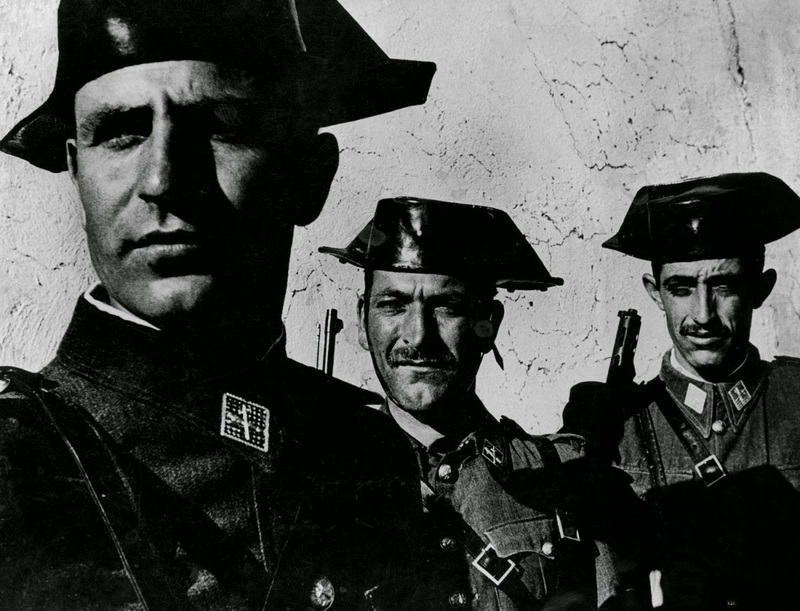 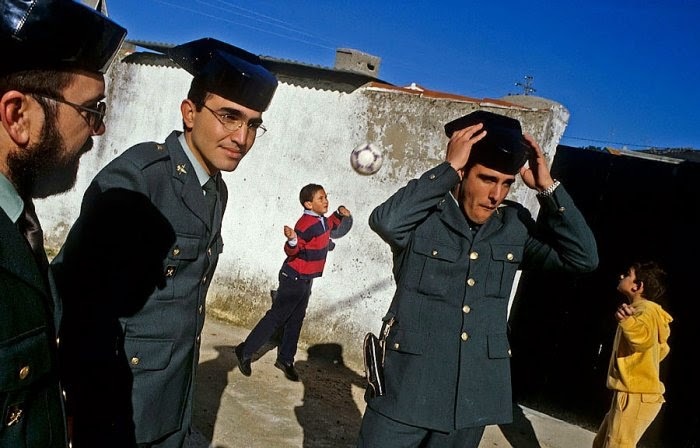 But, as the years have passed, the most chilling image from the piece — the closed, hard faces of three members of Franco’s feared Guardia Civil — has been exalted to a point where the essays’ other masterful, evocative pictures have been largely forgotten. 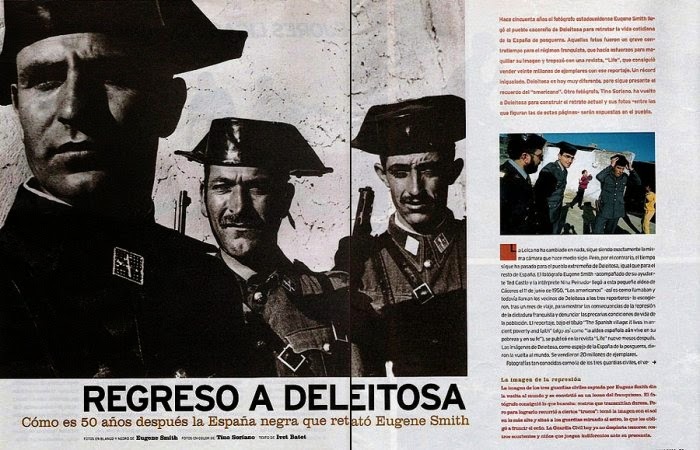 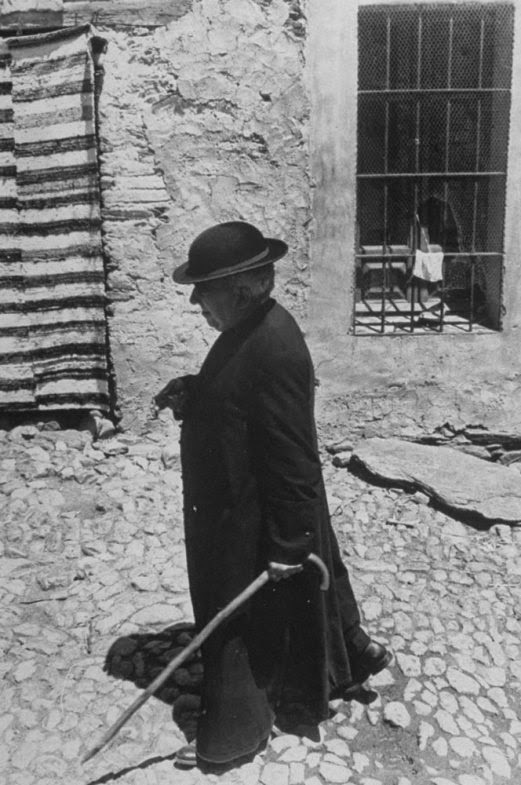 For countless people around the world, including photography buffs who really ought to know better, Smith’s Guardia Civil photograph is the “Spanish Village” essay. 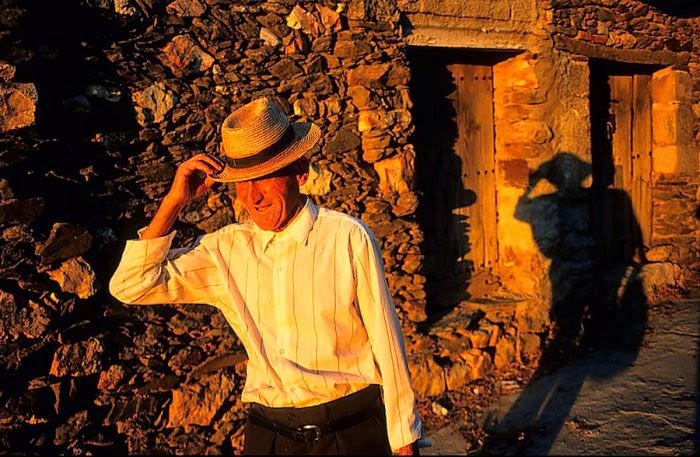 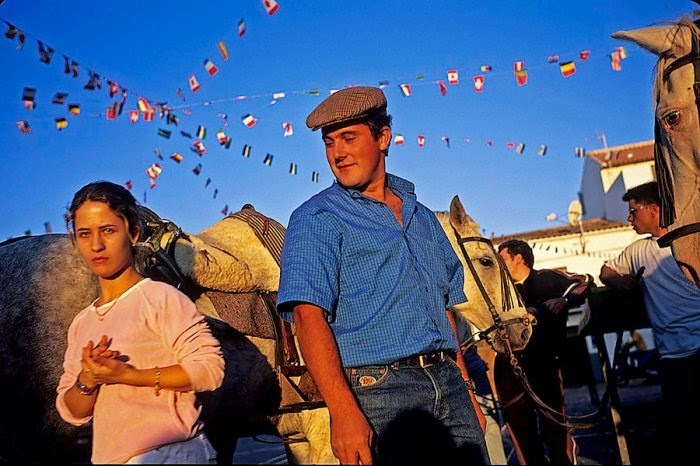 The village of Deleitosa, a place of about 2,300 peasant people, sits on the high, dry, western Spanish tableland called Estramadura, about halfway between Madrid and the border of Portugal. 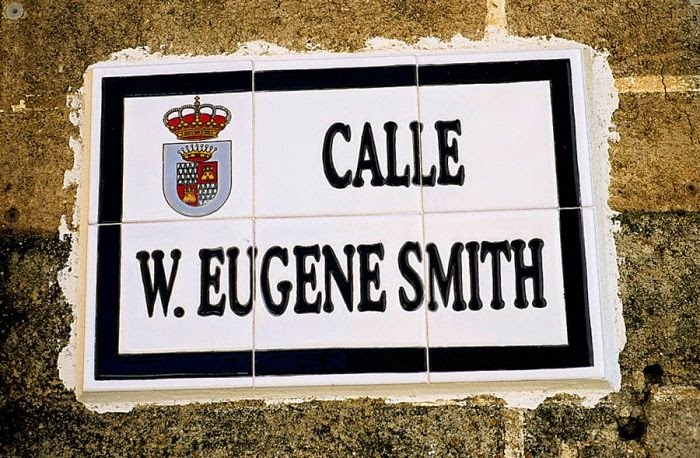 Its name means “delightful,” which it no longer is, and its origins are obscure, though they may go back a thousand years to Spain’s Moorish period. 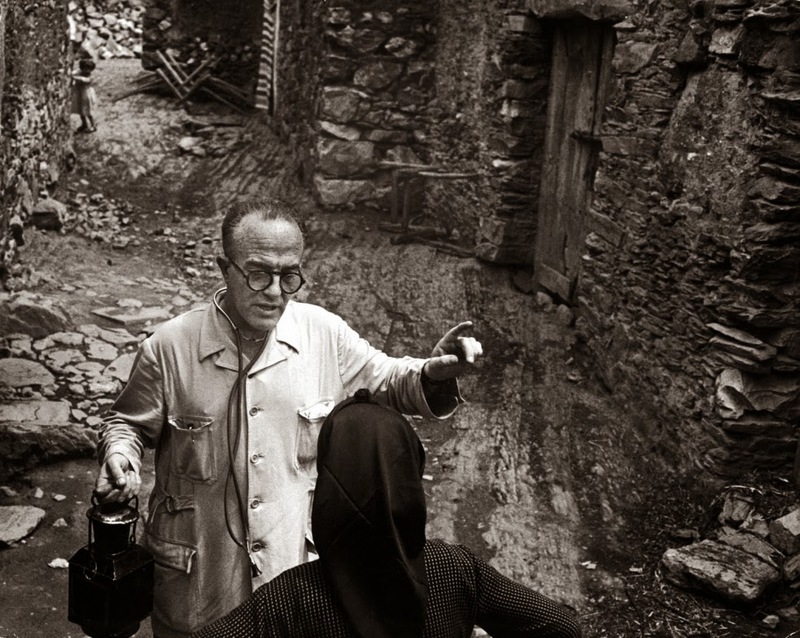 In any event it is very old and LIFE photographer Eugene Smith, wandering off the main road into the village, found that its ways had advanced little since medieval times. 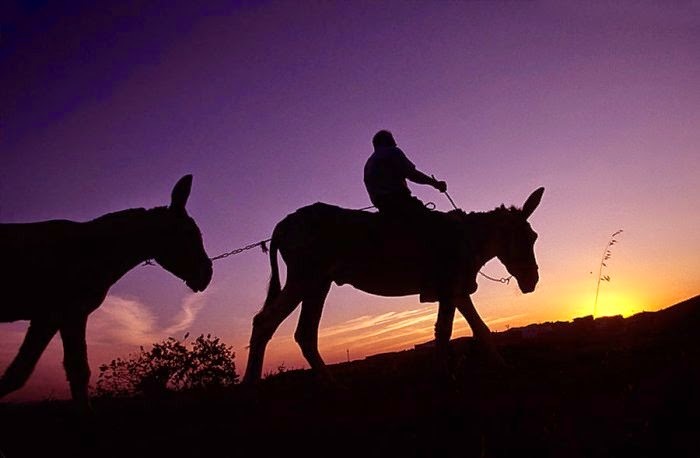 Many Deleitosans have never seen a railroad because the nearest one is 25 miles away. 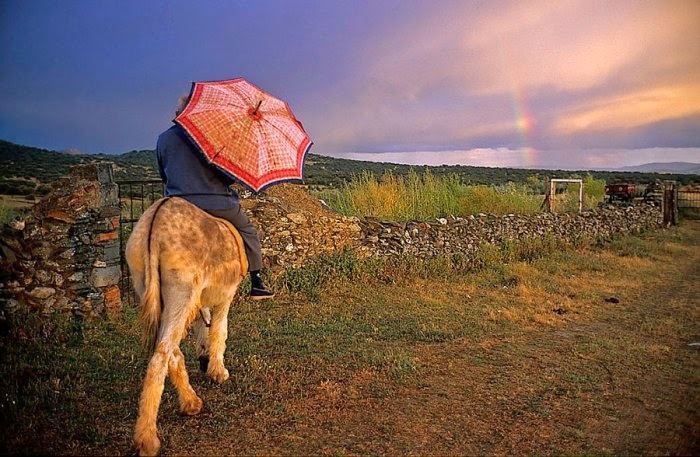 Mail comes in by burro. 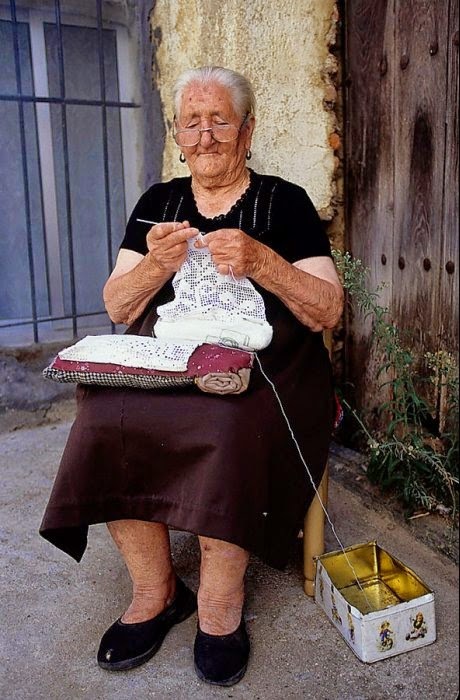 The nearest telephone is 12 miles away in another town. 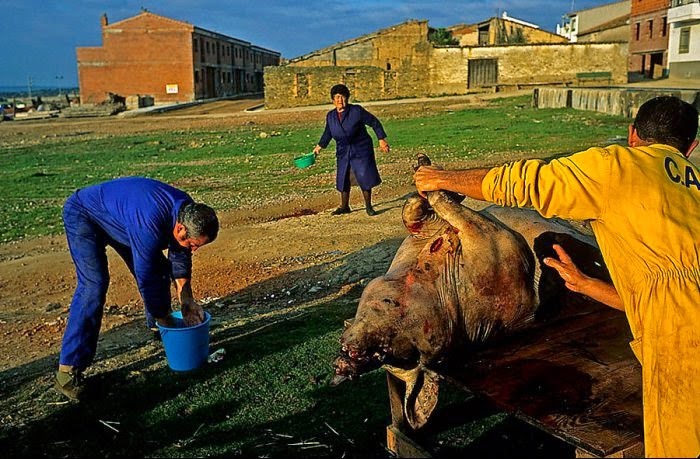 Deleitosa’s water system still consists of the sort of aqueducts and open wells from which villagers have drawn water for centuries … and the streets smell strongly of the villagers’ donkeys and pigs. 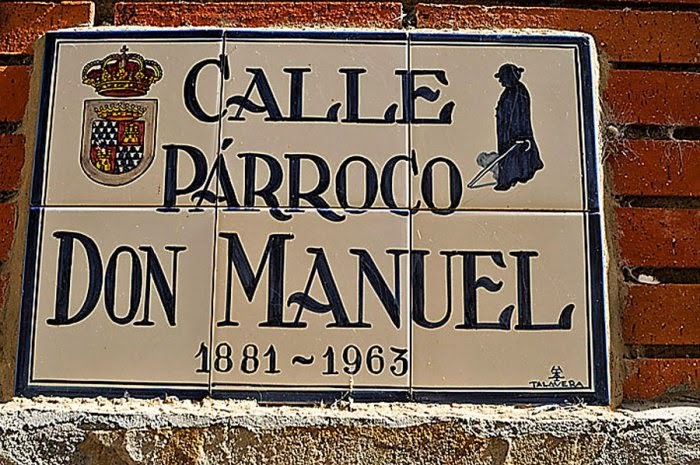 [A] small movie theater, which shows some American films, sits among the sprinkling of little shops near the main square. 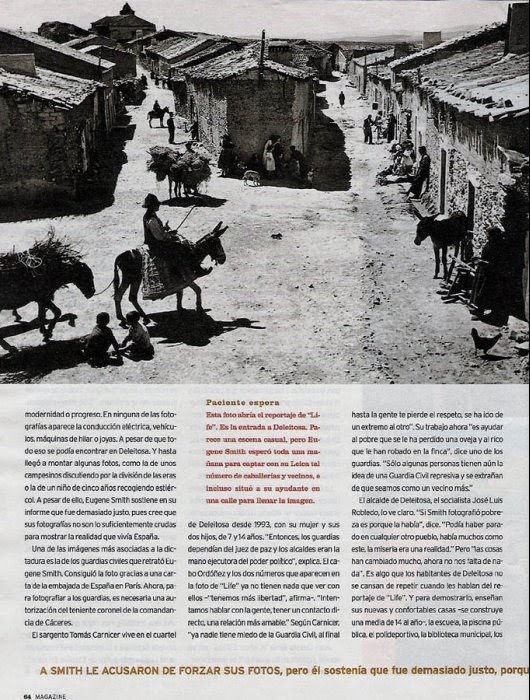 But the village scene is dominated now as always by the high, brown structure of the 16th century church, the center of society in Catholic Deleitosa. 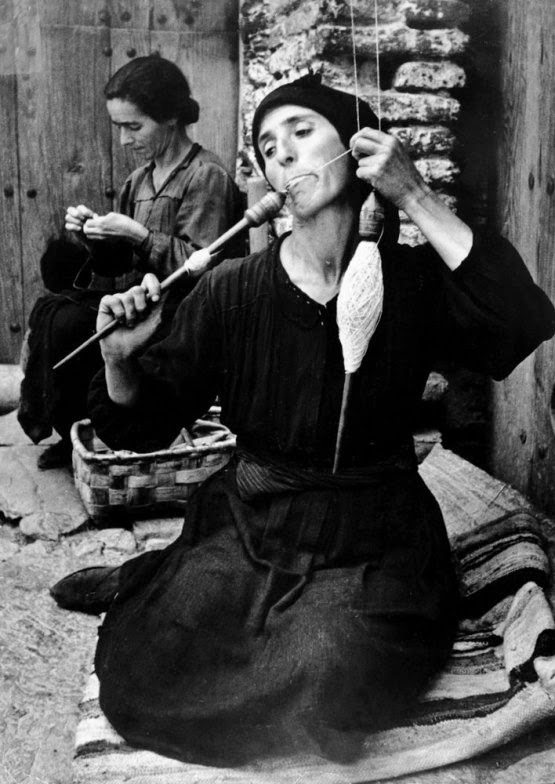 And the lives of the villagers are dominated as always by the bare and brutal problems of subsistence. 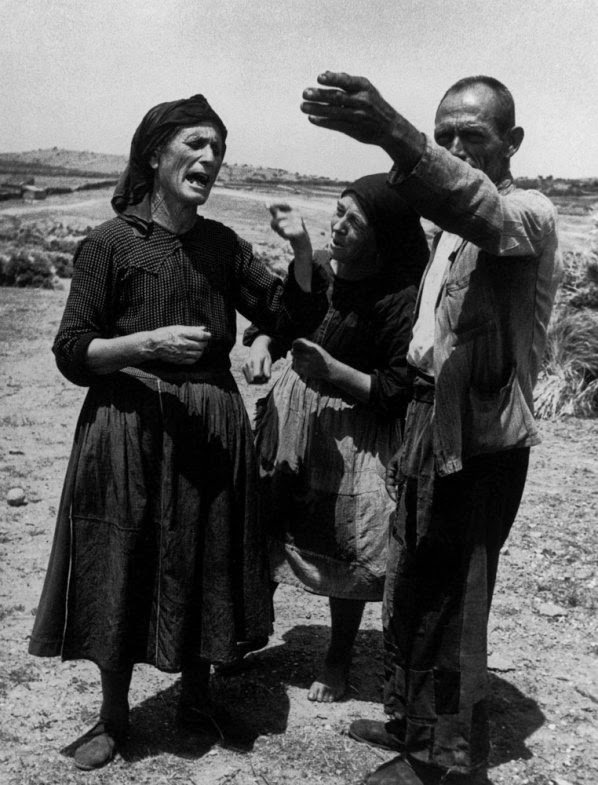 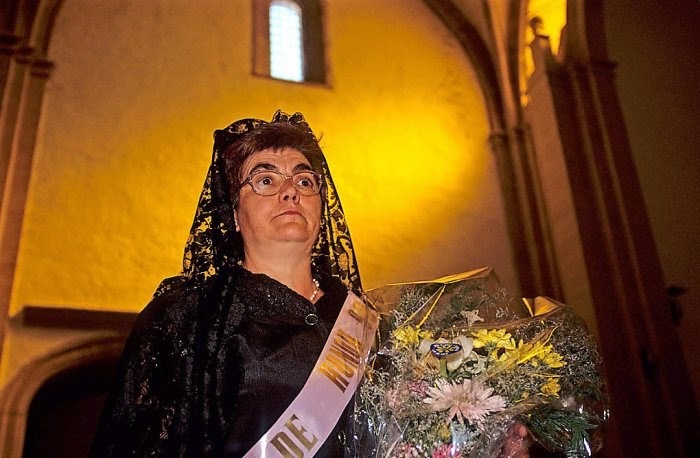 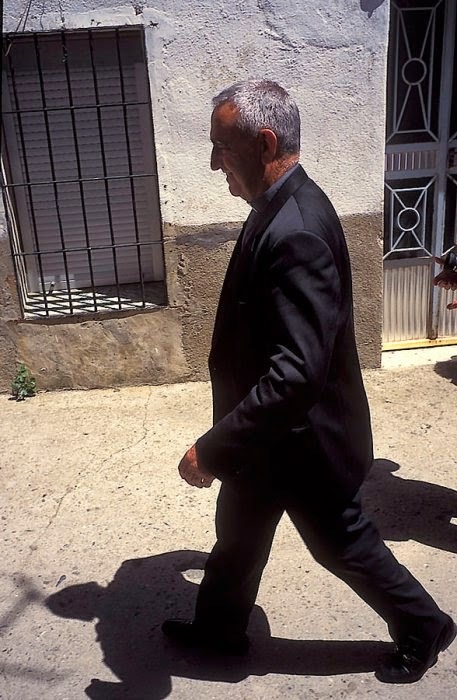 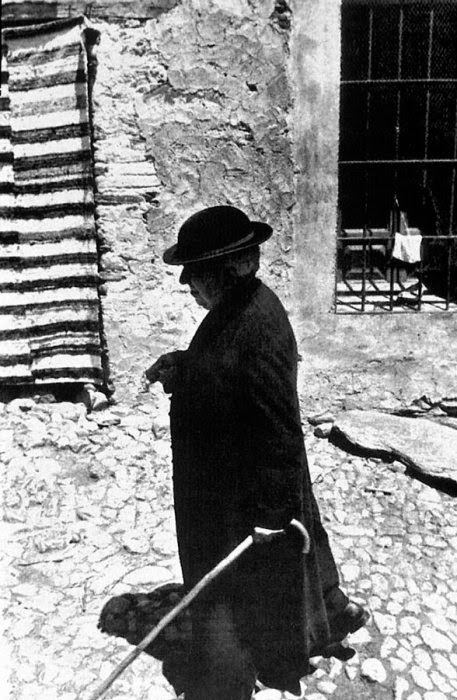 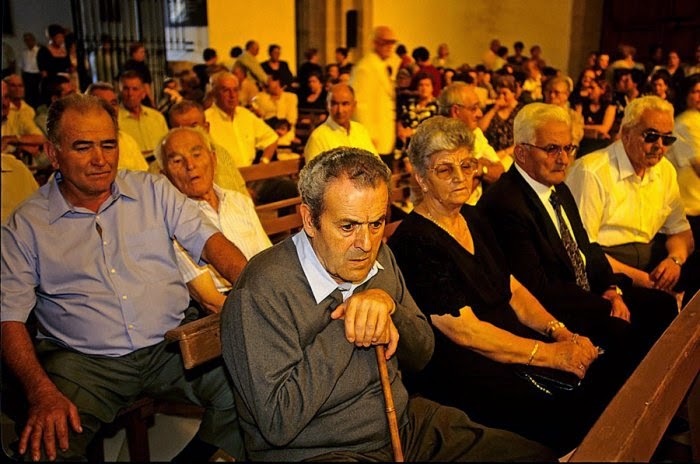 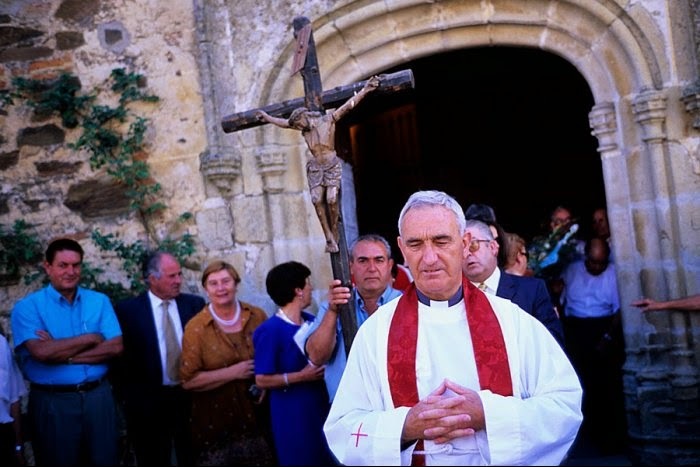 For Deleitosa, barren of history, unfavored by nature, reduced by wars, lives in poverty — a poverty shared by nearly all and relieved only by the seasonal work of the soil, and the faith that sustains most Deleitosans from the hour of First Communion until the simple funeral that marks one’s end. 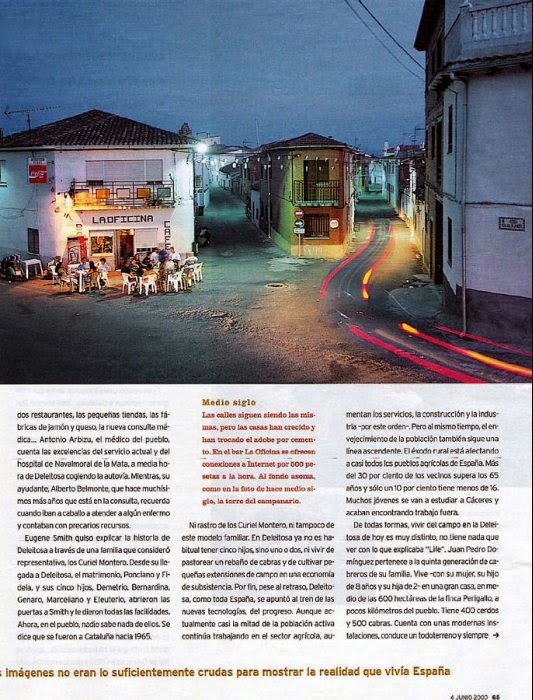 This project is a photographic reinterpretation of his work, fifty years later, published in the Magazine with words of Ivet Batet and made by the help of Carmelo Pinto, visual sociology professor at the University of Barcelona. 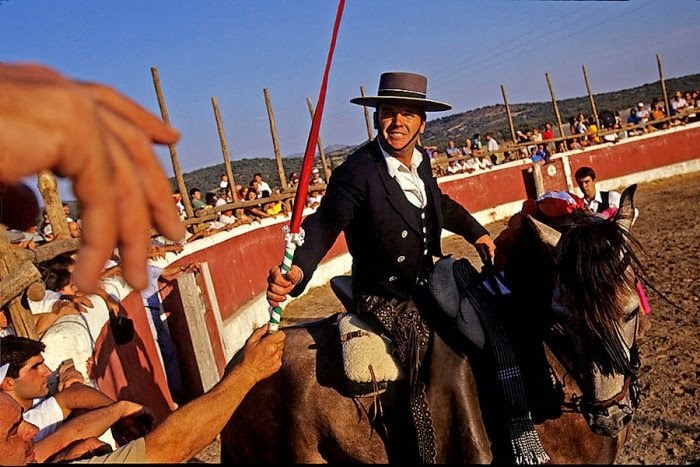 Also you can see the documentary "The American" by Lluís Jane, produced by the Catalan Television TV3. 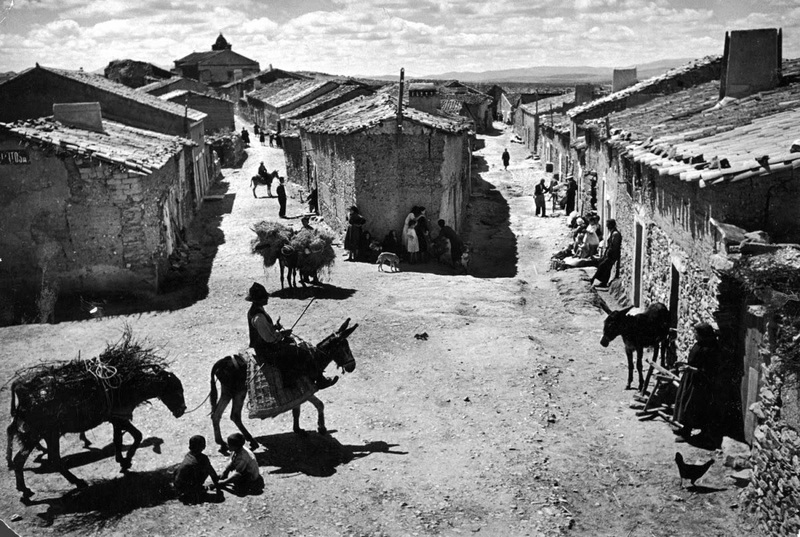 En 1950 se publicó en la revista Life el famoso ensayo fotográfico de Eugene Smith "Pueblo español". 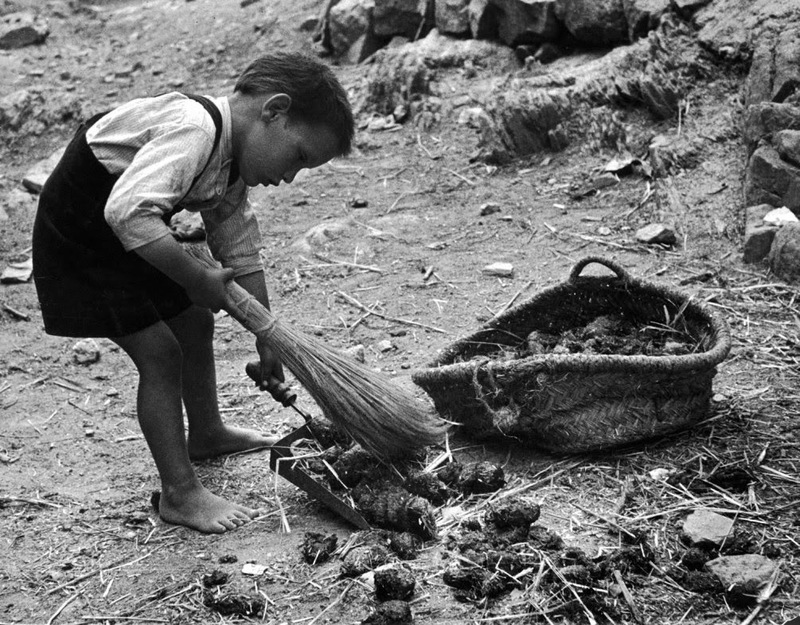 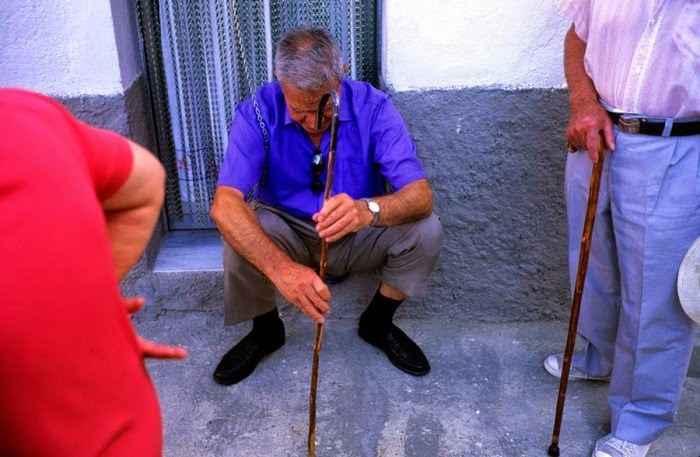 Diez millones de ejemplares mostraron la vida rural de un pueblo español de la posguerra e impresionaron la vitalidad de la sociedad americana. 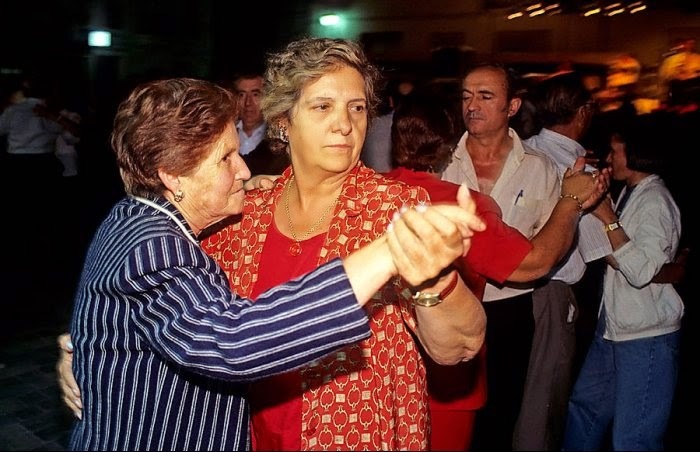 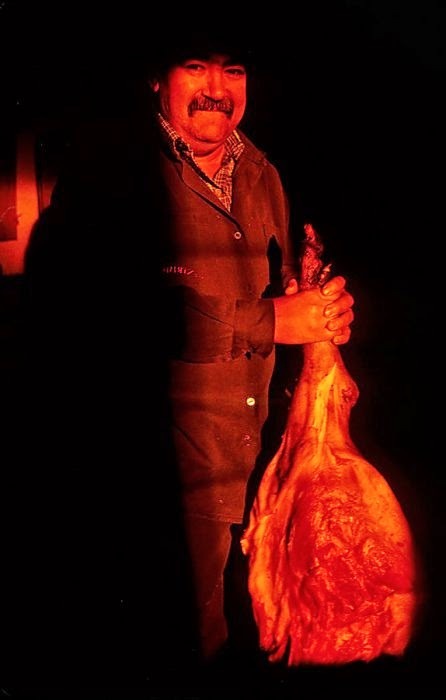 Este proyecto fue una reinterpretación de esta obra fotográfica. 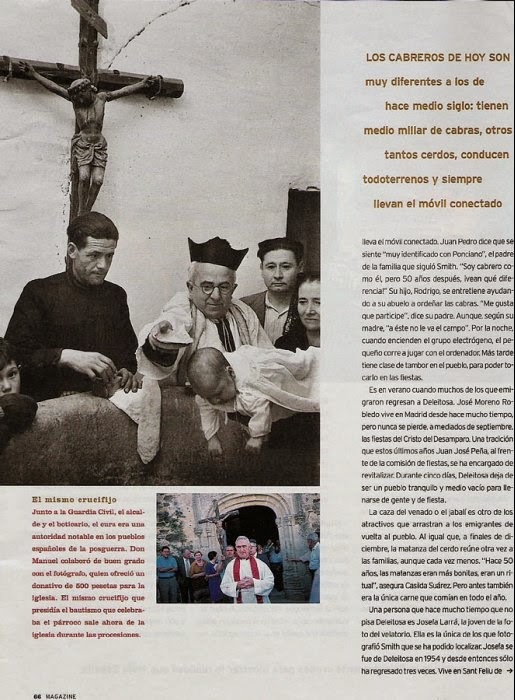 Se publicó cincuenta años más tarde en el Magazine, con texto de Ivet Batet y con la inestimable ayuda de Carmelo Pinto, profesor de sociología visual en la Universidad de Barcelona. 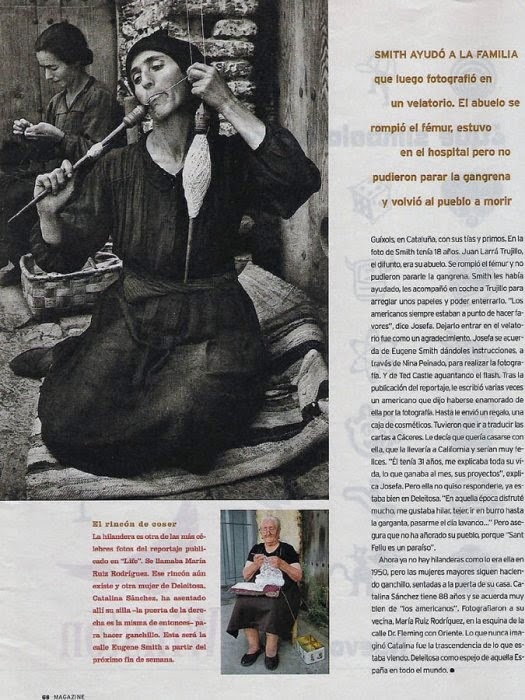 TV3, la televisión de Catalunya, emitió un documental sobre el mismo tema, obra de Lluís Jané, que se denominó "El Americano".